Batameuh by Djeco is simple and fun to play. 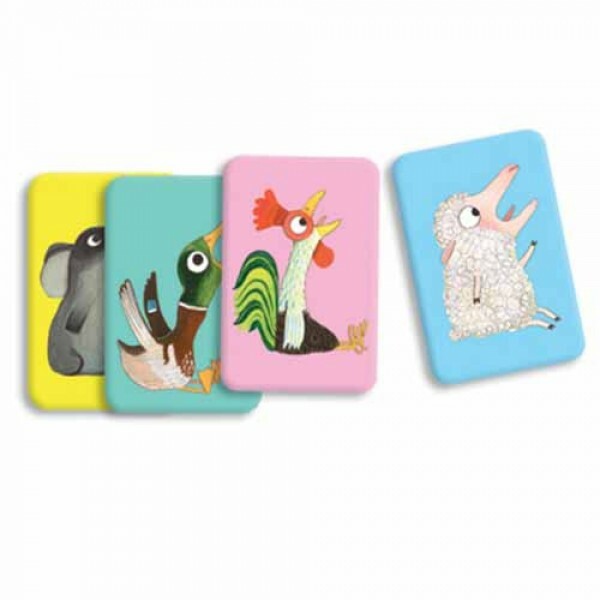 Players flip over the cards at the same time and when a player sees the cards are both farm or both jungle animals, they make the sound of their card! Recommended age 4-7 years old. 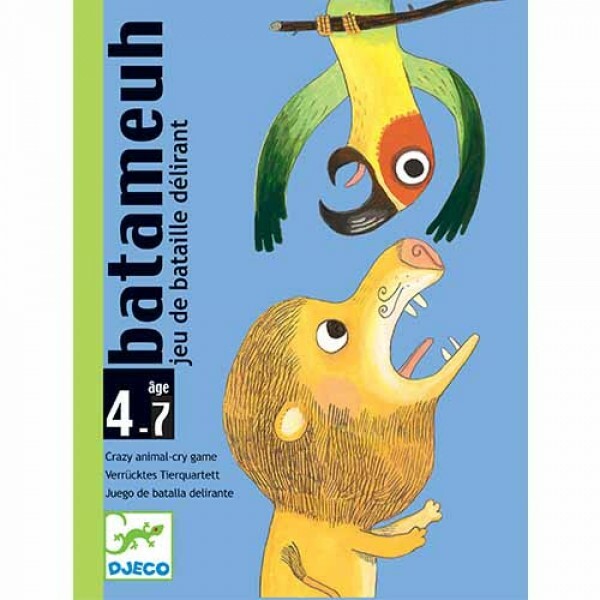 Batameuh by Djeco is simple and fun to play. Players flip over the cards at the same time and when a player sees the cards are both farm or both jungle animals, they make the sound of their card! The person who makes the sound the fastest keeps all the cards. Beautifully illustrated in Djeco quirky style. 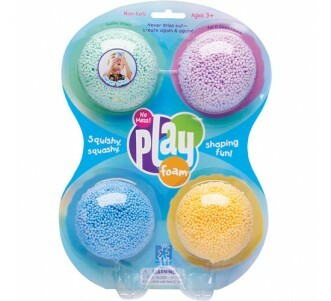 Recommended age 4-7 years old.